Founded in 1934, Ecuador Overseas Healthcare sells medical supplies and equipment solutions, from heart monitors to MRI machines, to hospitals and doctor’s offices all across Ecuador. Their sister company, EOA Servicio, performs any necessary installations and handles product warranties. Together, the two companies employ nearly 90 people, generating $25 million in total revenue in 2012. 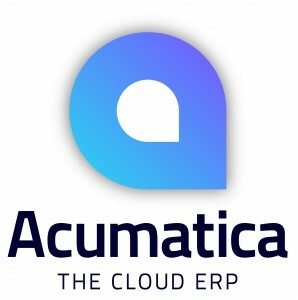 In January 2013, the company switched from SBT Accounting to Acumatica, integrating their local tax requirements in a way that yielded benefits they hadn’t thought possible.